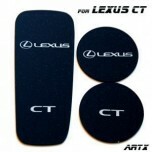 ITEM: Cup Holder & Console Interior Luxury Plates Set for 2011-2015 Lexus CT2O0h MANUFACT.. 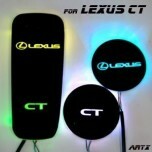 ITEM: LED Cup Holder & Console Interior Luxury Plates Set for 2010-2015 Lexus CT2O0h MANUFACTUR.. 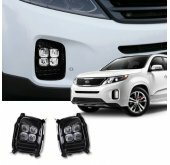 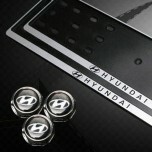 ITEM: Luxury Generation LED Inside Door Catch Plates Set for 2011-2015 Lexus CT2O0h MANUFACTURER&nb.. 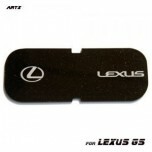 ITEM: Cup Holder & Console Interior Luxury Plates Set for 2012-2014 Lexus GS250/350/450h .. 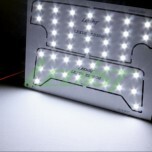 ITEM: LED Cup Holder & Console Interior Luxury Plates Set for 2012-2015 Lexus GS250/350/450h MA.. 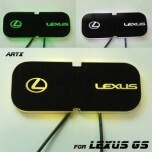 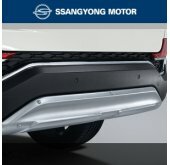 ITEM: Luxury Generation LED Inside Door Catch Plates Set for 2012-2014 Lexus GS250/350/450h MANUFAC.. 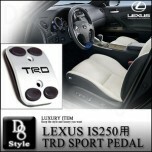 ITEM: TRD Aluminium Sports Pedal Plate Set for 2013-2015 Lexus IS 250 MANUFACTURER :.. 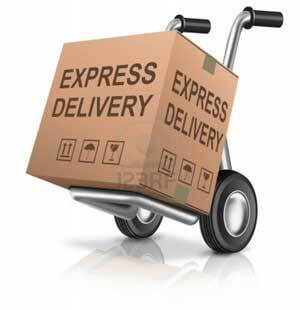 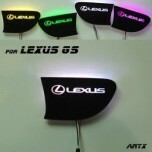 ITEM: European Style LED Tuning Taillights Set for 2005-2013 Lexus IS250 MANUFACTURER&nbs.. 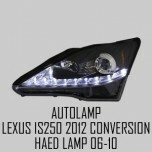 ITEM: LED Projection Headlights Set Conversion Kit 2012 for 2006-2010 Lexus IS250 MANUFAC.. 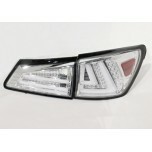 ITEM: LED Tuning Taillights Set for 2006-2009 Lexus IS250 MANUFACTURER : AUTO LAMP .. 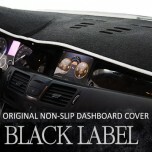 ITEM: Original Premium Non-Slip Dashboard Cover Mat for 2006-2012 Lexus IS 250 MANUFACTURER&nb.. 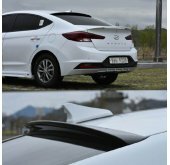 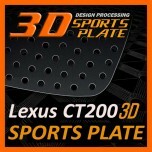 ITEM: 3D Sports Plate Set Circle Type for 2011-2015 Lexus CT2O0h MANUFACTURER :&nbs.. 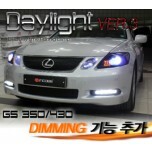 ITEM: LED Day Running Lights Assy Ver.3 (Dimming) for 2007-2011 Lexus GS350/430 MANUFACTURER&n.. 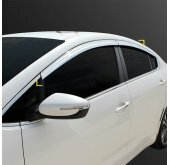 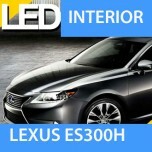 ITEM: LED Interior & Exterior Lighting Full Kit (no sunroof) for 2013-2014 Lexus ES 300h M.. 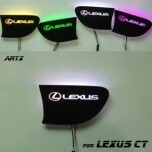 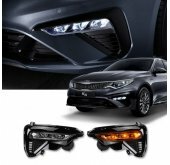 ITEM: LED Interior Lighting Kit for 2013-2014 Lexus ES 300h MANUFACTURER : LEDist ORIGIN ..